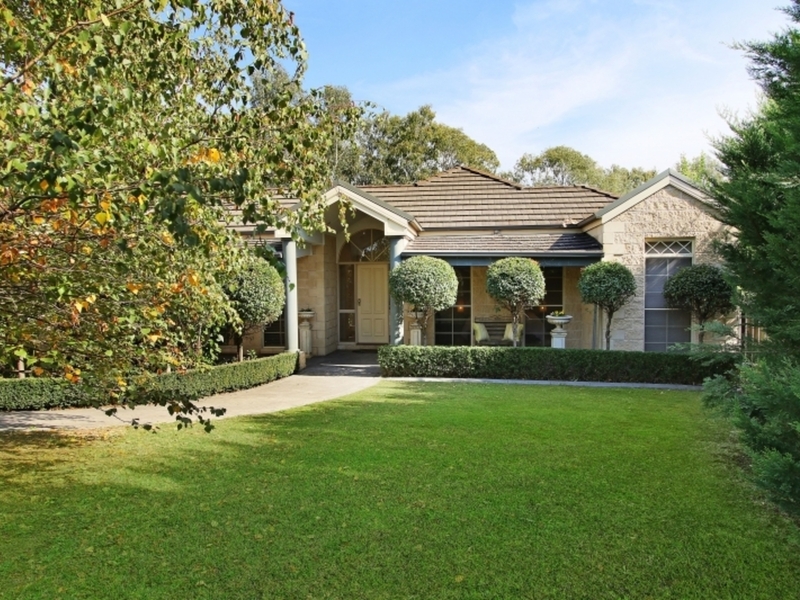 Privately set backing onto the Wodonga Golf Course and Felltimber Creek, this residence showcases elegant living areas, multiple outdoor living/entertaining areas for the entire family to enjoy. 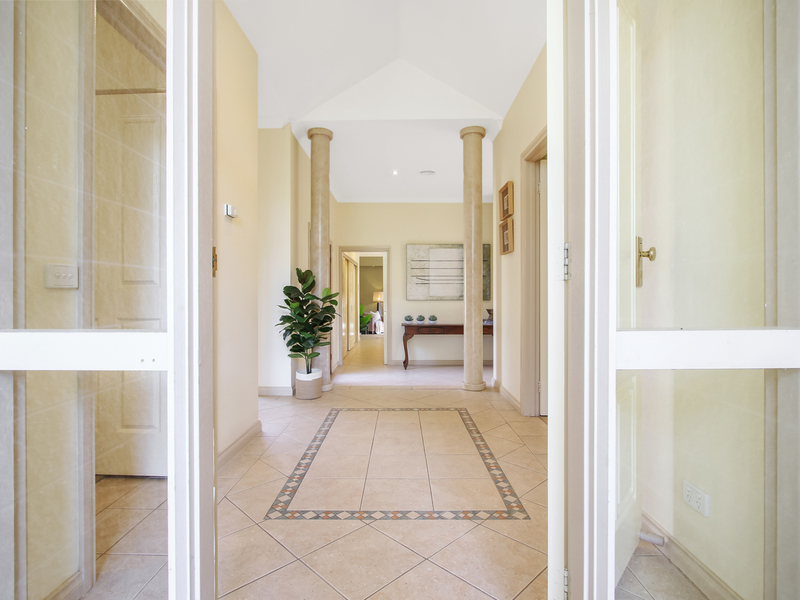 Inside the home offers 4/5 bedrooms with built in robes, ensuite and walk in robe to the master, kitchen overlooking the family/dining room, cosy formal lounge with gas log fire, ducted heating and cooling, high ceilings and neutral decor throughout. 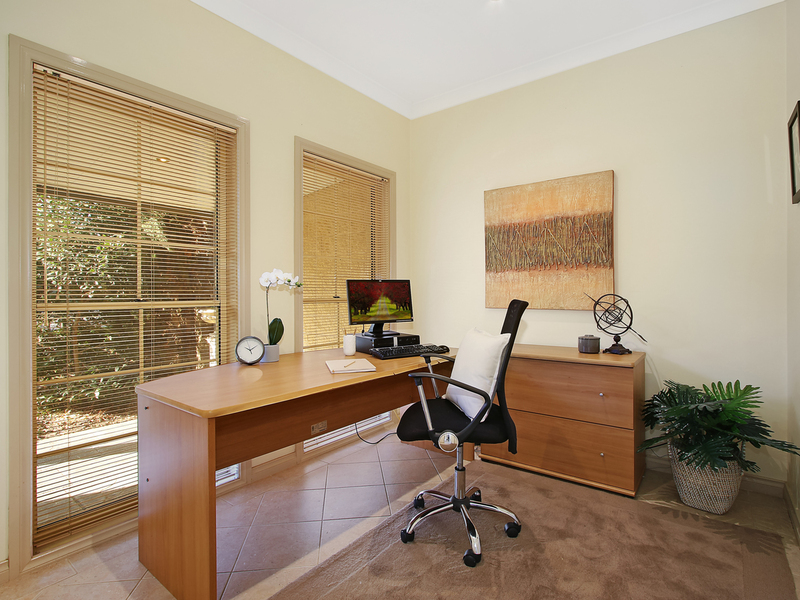 If you work from home it gives the rare opportunity of two office spaces . 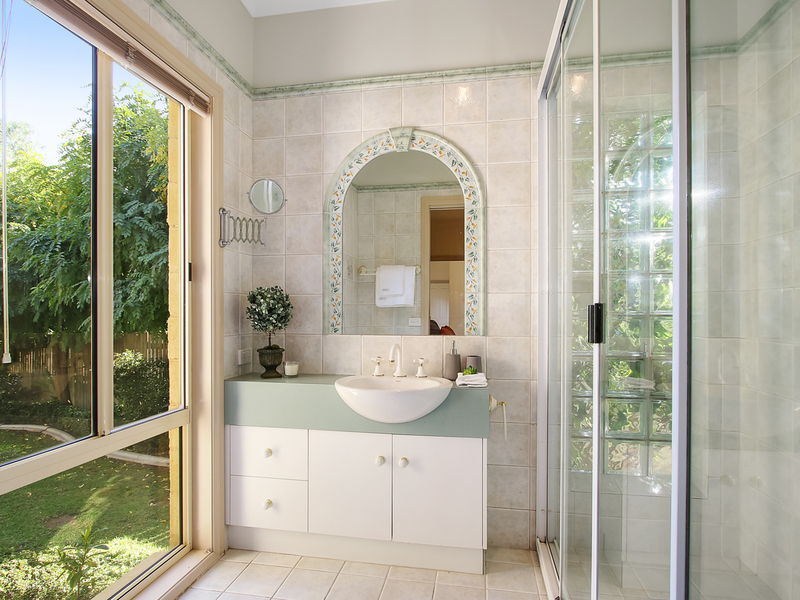 Surrounded by lush gardens and established trees and offers glimpses of the18th Fairway and many native birds come calling . 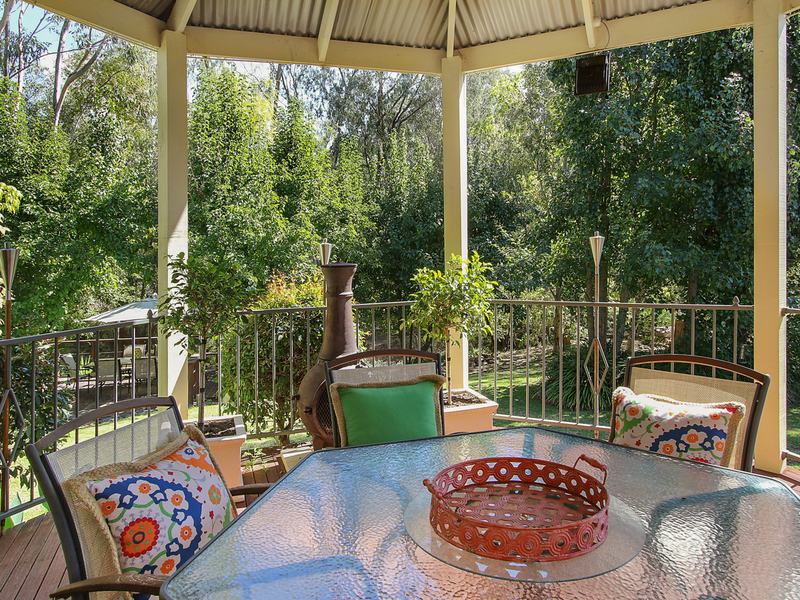 Outdoors the home features a paved courtyard, elevated entertaining deck, a rustic timber deck overlooking the Felltimber Creek perfect for all seasons , double garage with drive through access, workshop and an enclosed side yard . 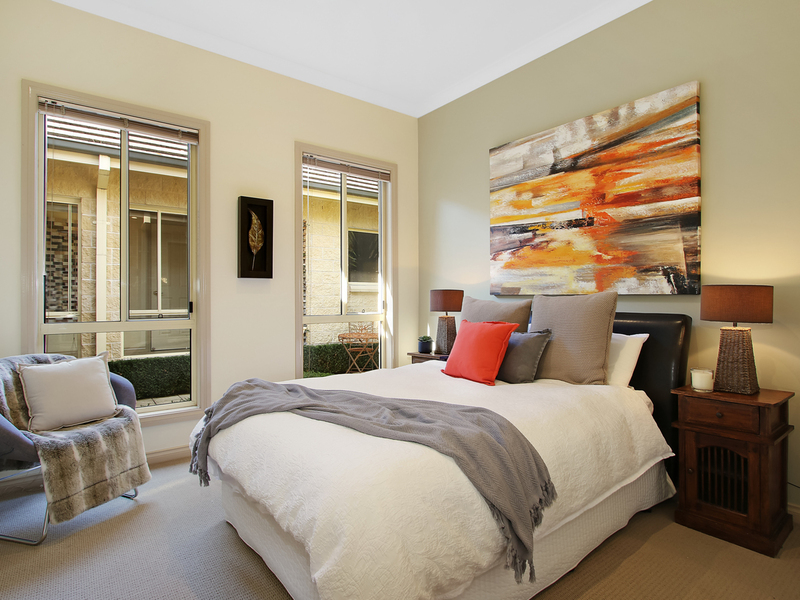 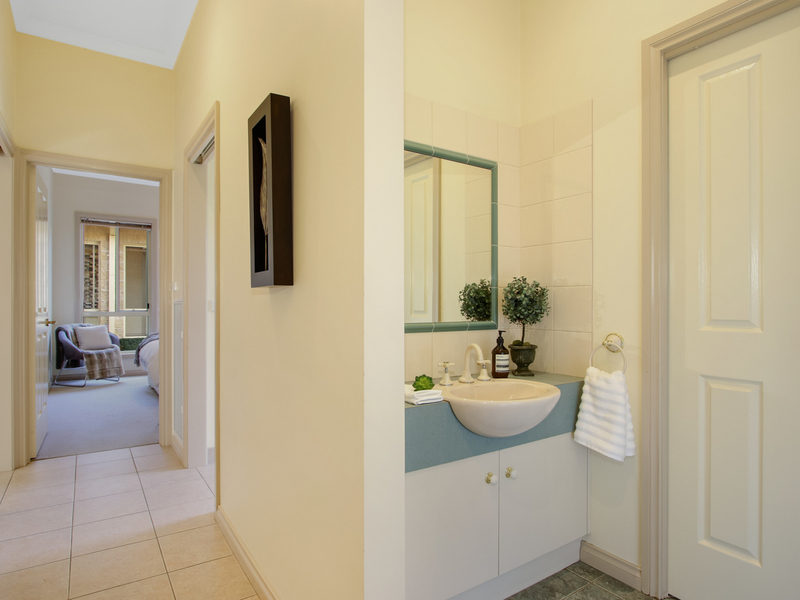 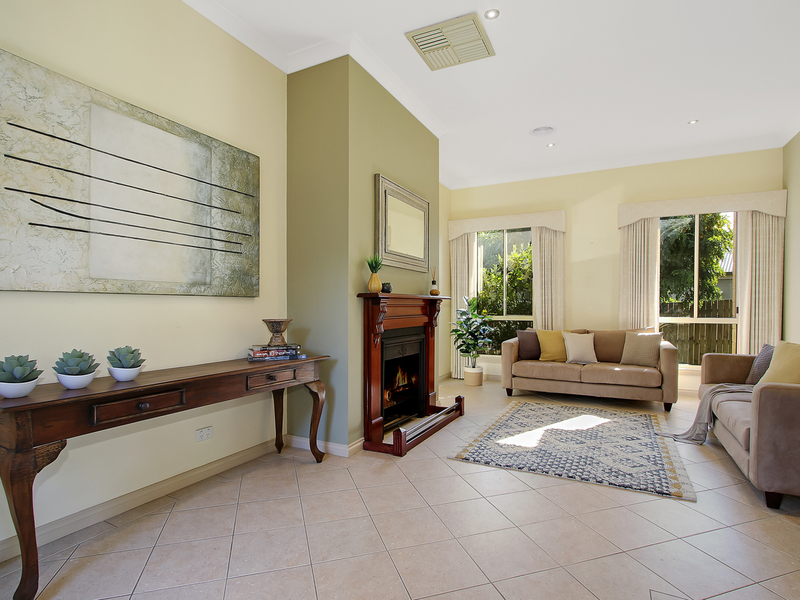 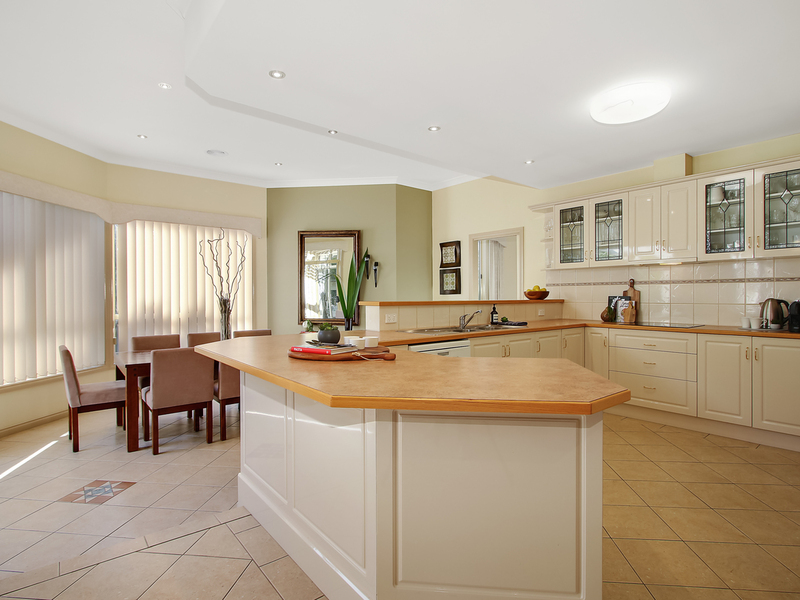 The home is within strolling distance to the Wodonga Golf Club and Clubhouse Restaurant.